The holidays are just around the corner. For many people, this is a time for events and holiday parties. For the vast majority of partygoers, they will have a memorable time and get home safely. Unfortunately, accidents can happen due to the negligence of someone who was under the influence of alcohol. Here in Washington, we have laws known as dram shop laws. Dram shop laws include commercial vendor liability and social host liability. What is Commercial Alcohol Vendor Liability? (1) No person shall sell any liquor to any person apparently under the influence of liquor. The liability of a commercial vendor differs depending upon whether in the intoxicated person is an adult or minor. A commercial vendor faces liability to a minor whom it overserved, if the over service causes injury to the minor. However, the commercial vendor has no liability to an adult it overserves, even if the resulting intoxication caused the adult to suffer injury or death. A commercial vendor can be liable for overserving an adult or minor who subsequently causes harm to a third person. Who is Considered a Commercial Vendor? Commercial vendors include retail establishments that sell alcohol for consumption elsewhere. In the case of an adult or minor who is apparently intoxicated, such a commercial vendor can face liability for harm to third persons caused by the adult, and harm to the minor and third persons caused by the minor. It is unlawful for any person to sell, give, or otherwise supply liquor to any person under the age of twenty-one years or permit any person under that age to consume liquor on his or her premises or on any premises under his or her control. If a commercial vendor sells alcohol to a minor, it can face liability for injuries or death to the minor and third persons resulting from the minor’s alcohol consumption. 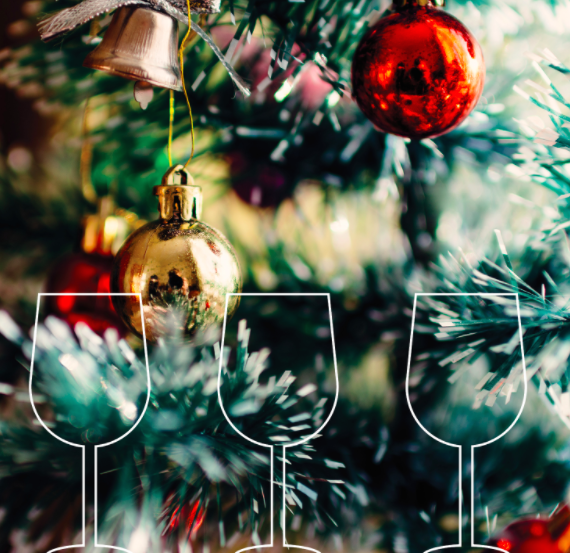 Employers who host office holiday parties or similar events featuring alcohol service can face the liability of a commercial vendor for harm resulting from intoxicated employees. Washington Dram Shop laws provide strict regulation of commercial purveyors of alcohol. Commercial vendors must diligently monitor patrons’ consumption, and carefully verify the age of anyone to whom they supply alcohol. Social host liability differs from commercial vendor liability. A social host liability claim can only be brought against a private social host—not a licensed vendor of alcohol. However, a minor who is overserved by a social host can bring a claim if the over service caused them to suffer an injury. In addition, a social host who supplies alcohol to a minor does not face lability for injuries to others the minor causes because of intoxication. The Courts have declined to extend this liability. Social hosts are not as capable of handling the responsibilities involved in monitoring their guest’s alcohol consumption. There are situations that the court could deem someone a “commercial host.” For example, let’s say that the owner of a house throws a party. The person throwing the party charges a cover fee of $10 at the front door. This cover fee allows people to enter the premises and consume alcohol provided by the host. In that scenario, the law may consider that the home owner was a quasi-commercial vendor of alcohol, and impose commercial vendor liability. During this holiday season, please be safe and smart while celebrating. If you are hosting a party, be wary of the age of your patrons if you intend to serve alcohol. If any of your guests appear intoxicated, take their cars keys and make sure that they don’t drive. As a host, you have a level of responsibility to make sure that they get home safely—regardless of their age. If you’ve been injured as a result of someone you suspect was intoxicated, get in contact with me. My team and I at Evergreen Personal Injury Counsel have decades of experience helping injured clients seek justice in the court system. We offer a free, no-obligation legal consultation. During your initial meeting, we can help answer questions on your potential social host liability claim.